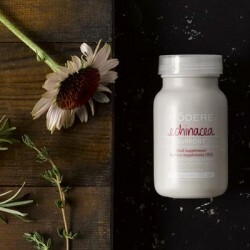 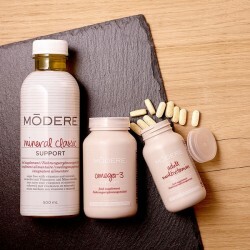 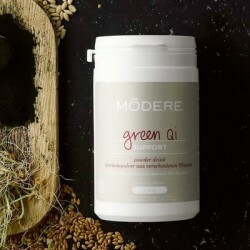 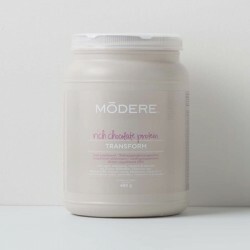 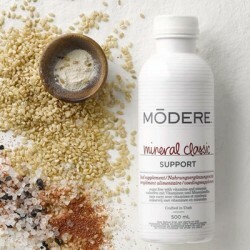 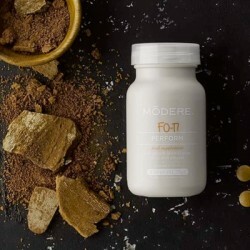 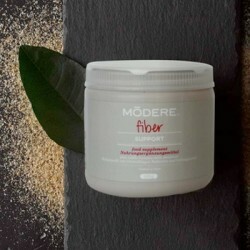 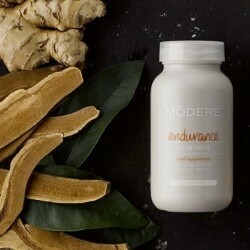 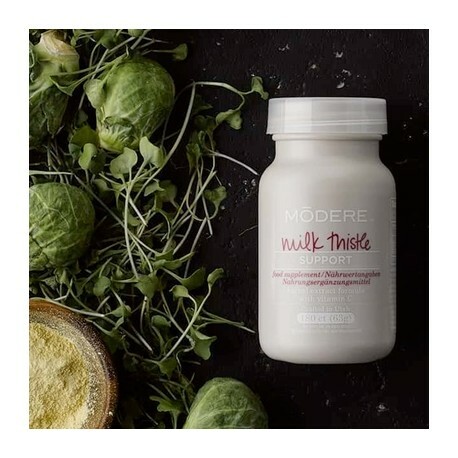 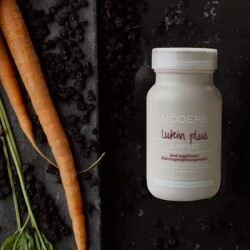 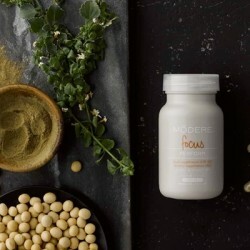 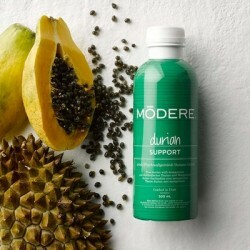 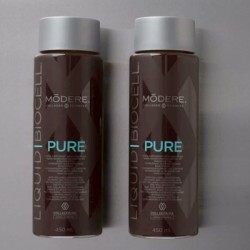 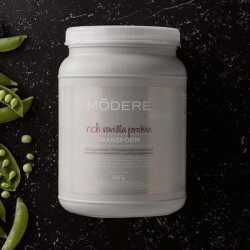 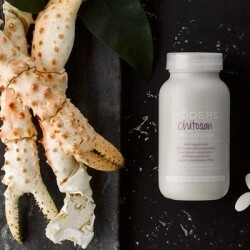 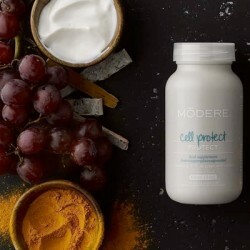 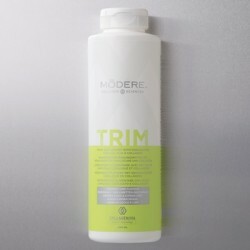 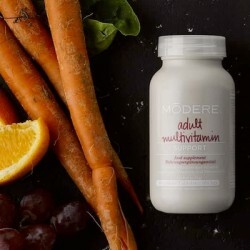 Modere Milk Thistle is designed with milk thistle, vitamins, and plant extracts. 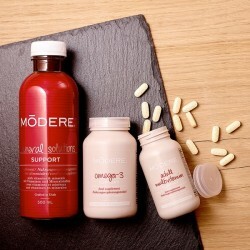 Your liver is the detoxifying filter for your entire body. 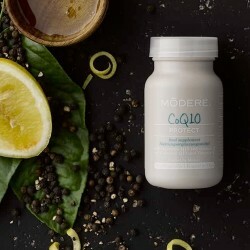 Vitamin C contributes to the normal function of the immune system and to the protection of cells from oxidative stress. 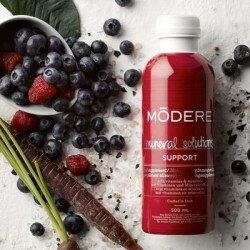 Vitamin C contributes to the normal function of the immune system and to the protection of cells from oxidative stress. 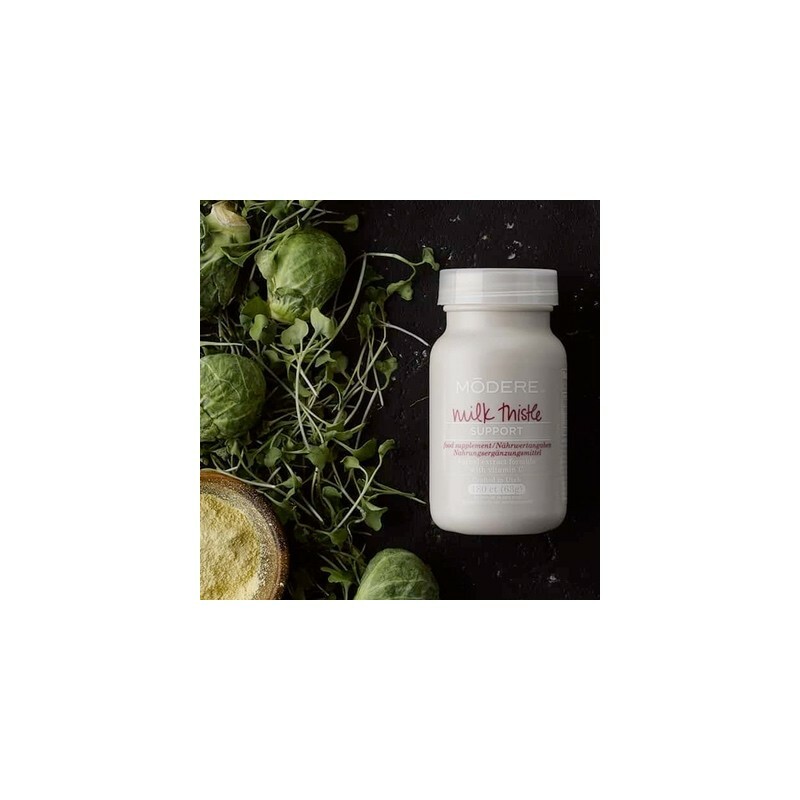 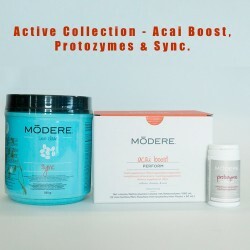 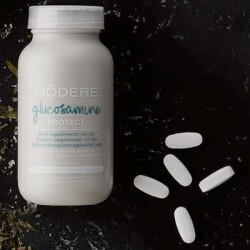 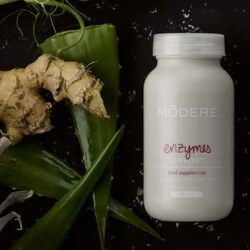 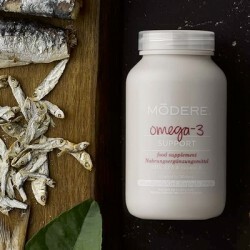 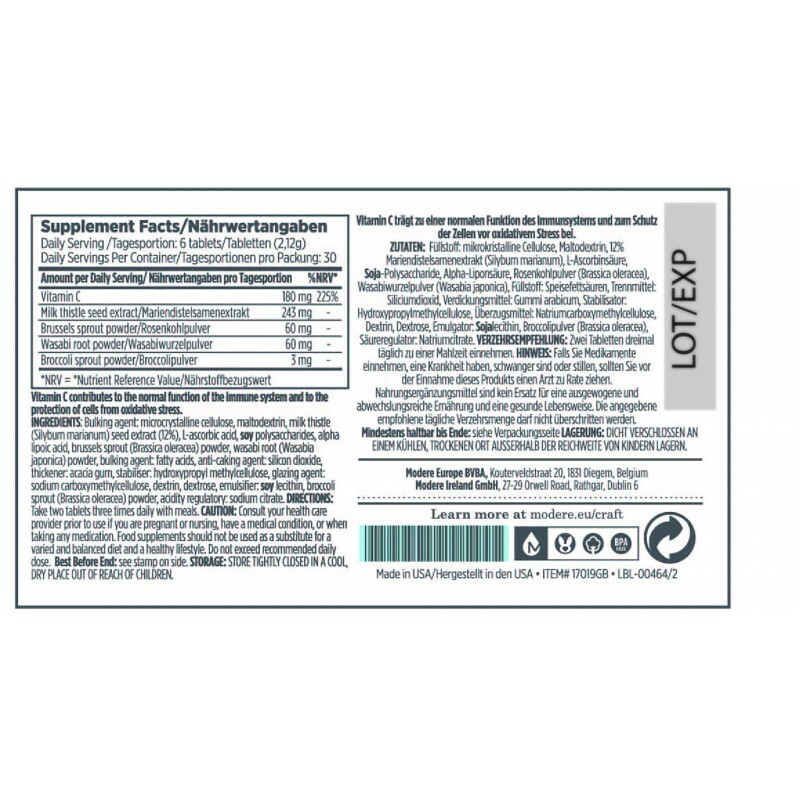 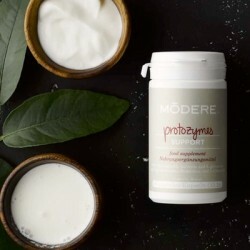 Bulking agent: microcrystalline cellulose, maltodextrin, milk thistle (silybum marianum) seed extract (12%), L-ascorbic acid, soy polysaccharides, alpha lipoic acid, brussels sprout (brassica oleracea) powder, wasabi root (wasabia japonica) powder, bulking agent: fatty acids, anti-caking agent: silicon dioxide, thickener: acacia gum, stabiliser: hydroxypropyl methylcellulose, glazing agent: sodium carboxymethylcellulose, dextrin, dextrose, emulsifier: soy lecithin, broccoli sprout (brassica oleracea) powder, acidity regulatory: sodium citrate. 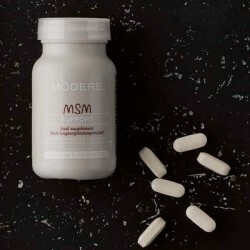 Take two tablets three times daily with meals.